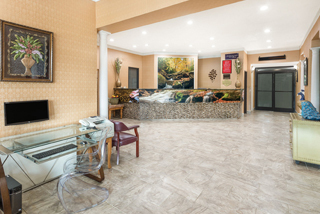 We’re a smart choice of hotels in Asheville NC if you want to stay at a place that’s an attraction in its own right. 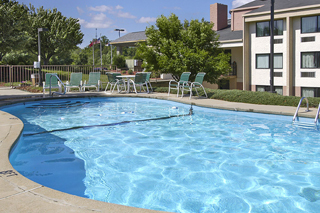 We feature a stunning 7-acres campus, majestic mountain views and ample onsite recreational activities. 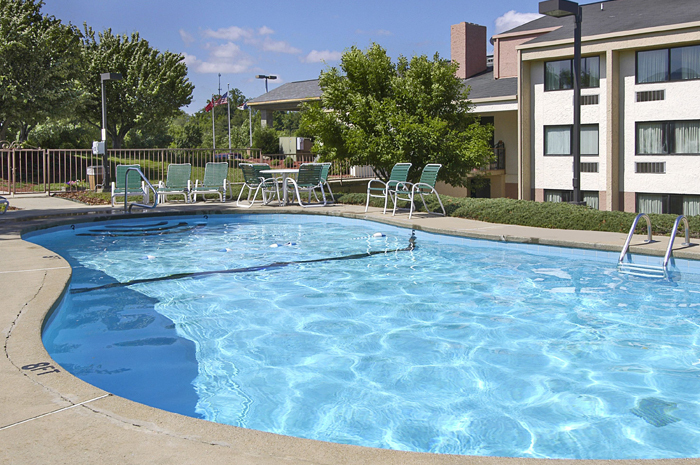 Try out our well-liked seasonal outdoor pool, enjoy the great free breakfast, robust free wifi and guest laundry as well. 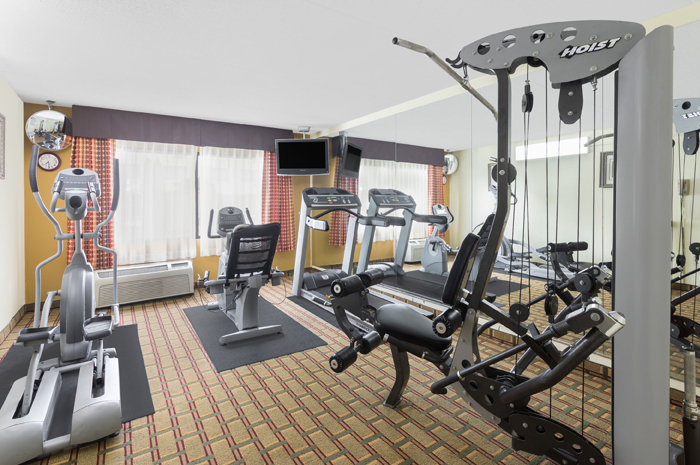 In-room amenities include flat-screen televisions and refrigerators – plus balcony suites with views are available. 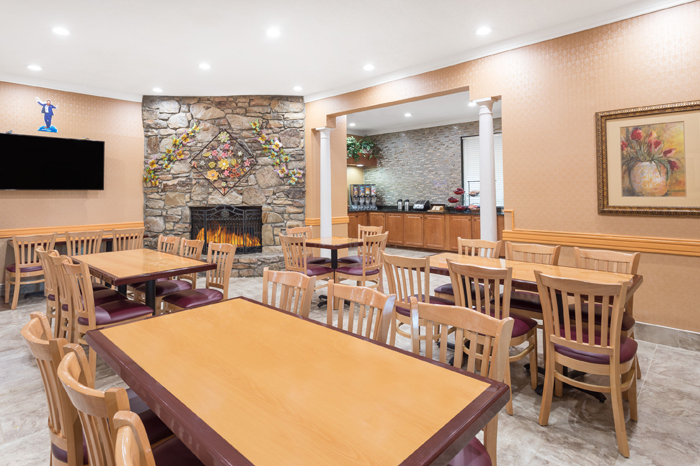 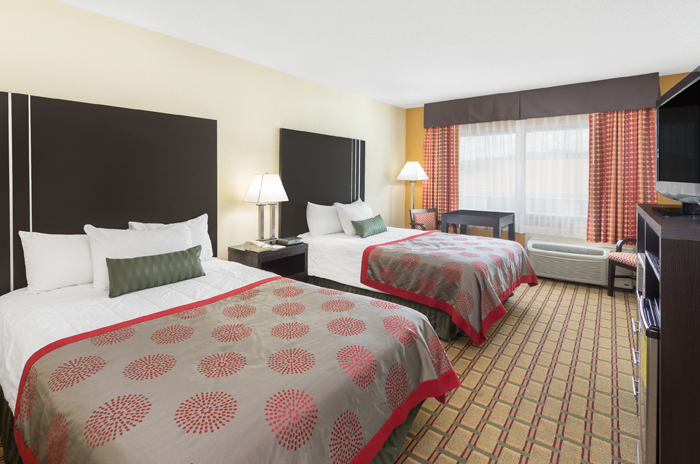 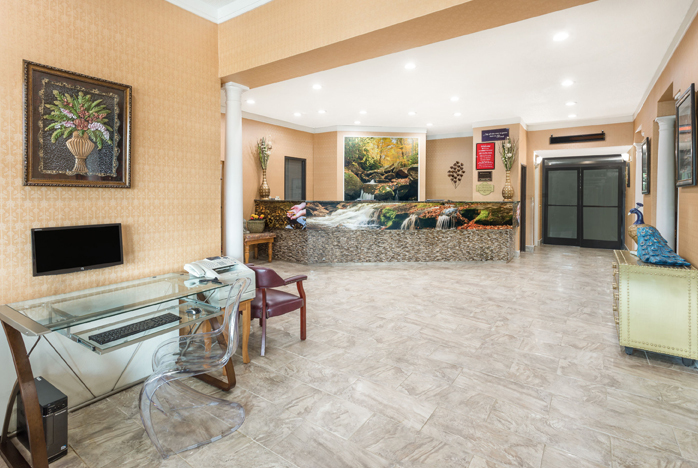 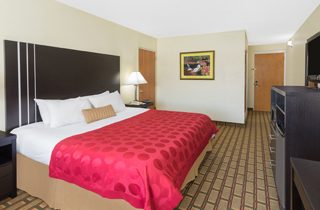 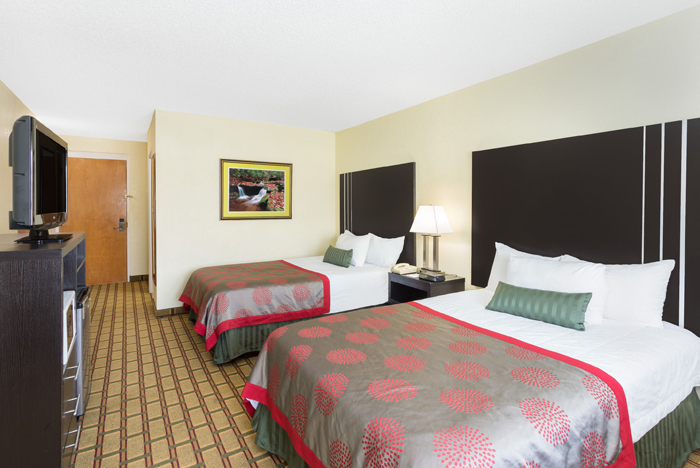 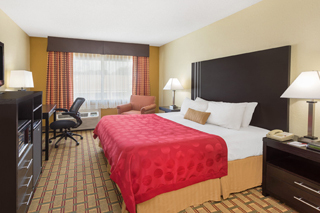 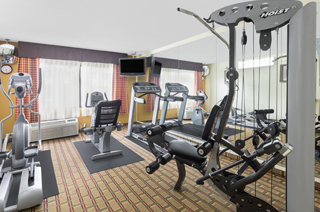 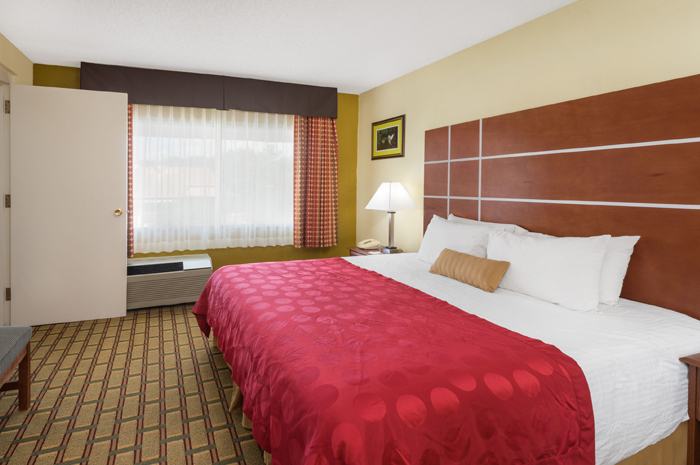 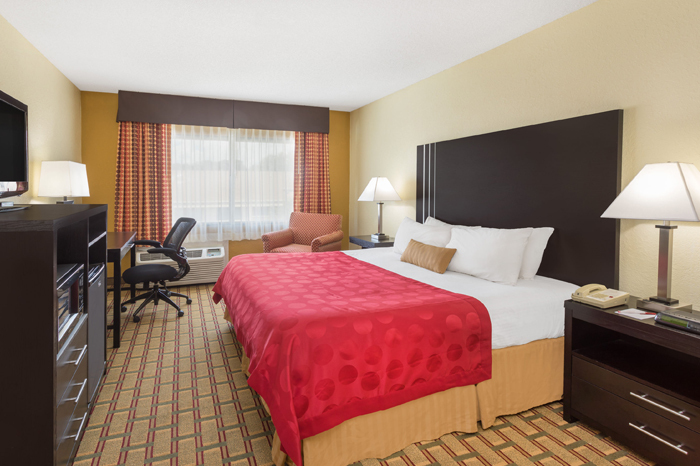 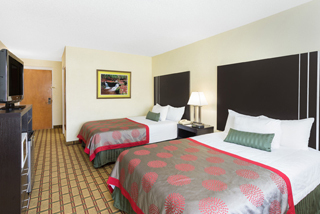 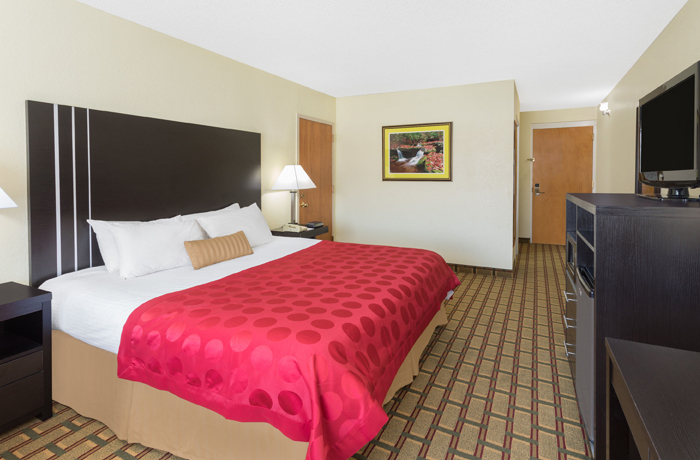 Make us your top choice of Asheville, North Carolina hotels and stay in luxurious comfort with us. 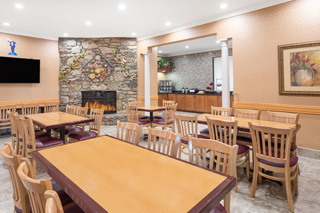 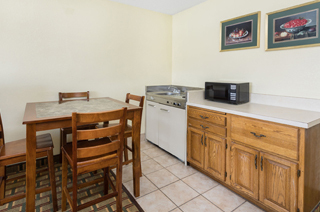 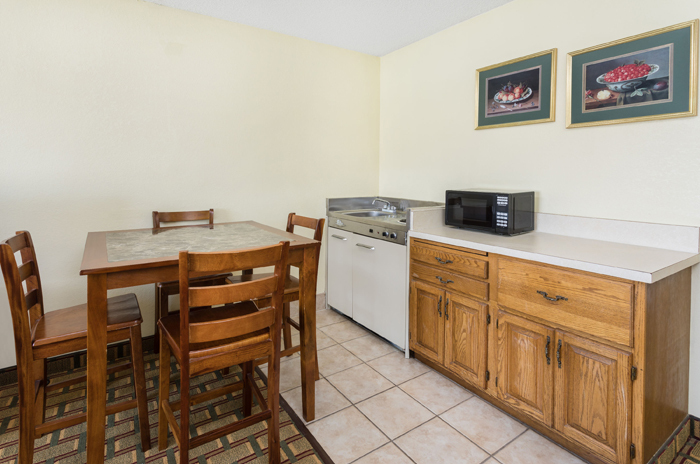 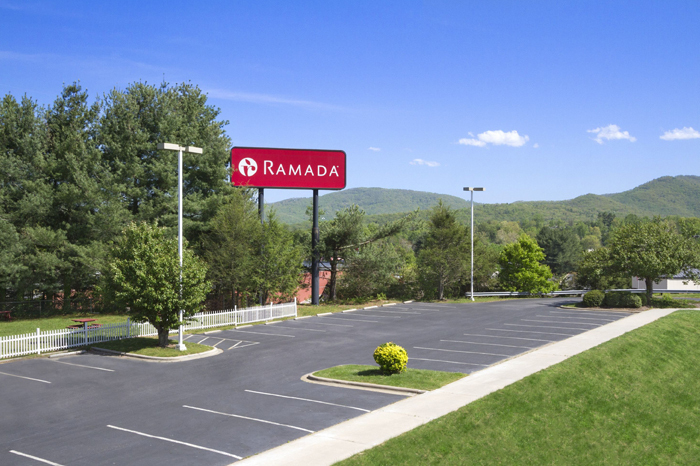 We want to be your home away from home in the Asheville area. 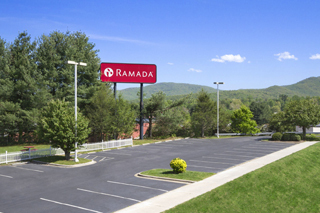 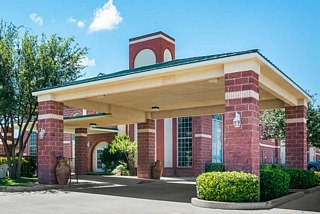 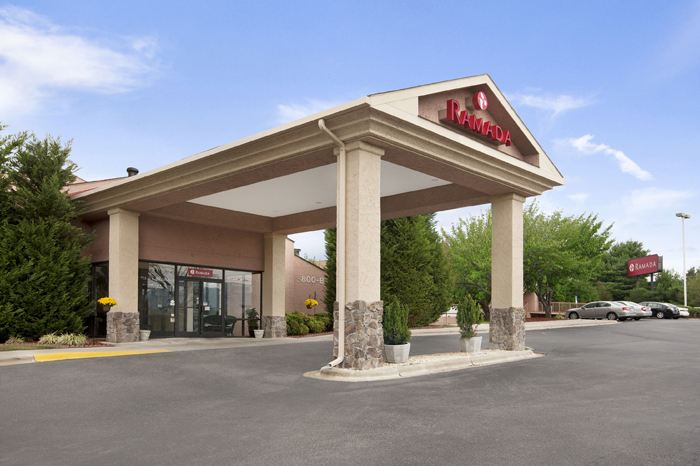 This website is owned and maintained by Ramada Asheville at River Ridge, a licensed user of certain proprietary trademarks and service marks of Ramada Worldwide Inc.